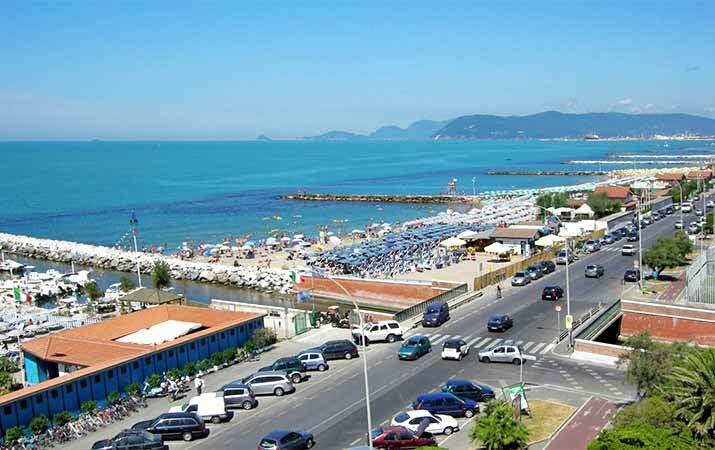 Hotel Tilly 3-stars is situated near the beach and at a view minutes walk to the centre of Marina di Massa, with breathtaking view to the suggestive panorama of the beautiful Apuan Alps. 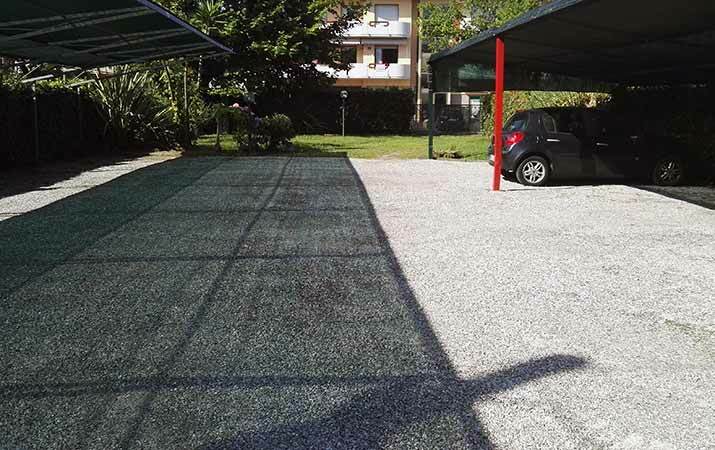 Ideal position for excursions to the most important places of art of Tuscany, to the mountains with castles and natural parks, to the famous marble caves of Carrara, the romantic Cinque Terre and much more, all easily reachable by car or with organized bus- or boat-excursions. 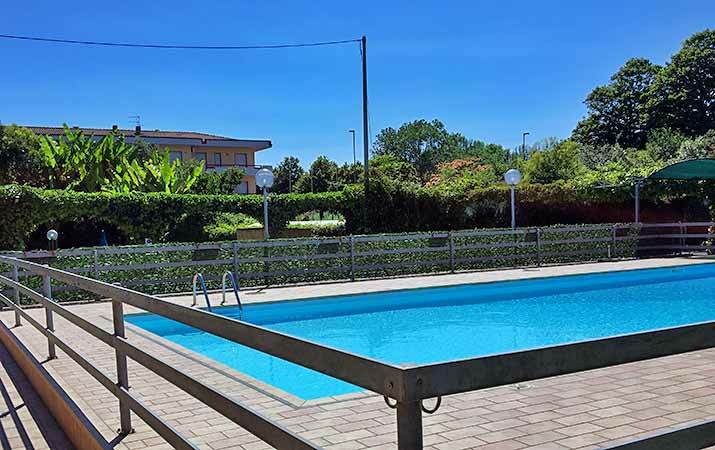 Hotel Tilly is surrounded by the green of plants, has a swimming-pool, a solarium, a charming garden: a “small paradise” with umbrellas and sun beds offering to Hotel guests pleasant hours of relax. Large private parking with electronic gate being closed during the night. All rooms are equipped with shower/WC, hair-dryer, Sat-TV, telephone-line and safe deposit box. Comfortable lounges with TV, house-bar, a large terrace and Free Wi-Fi. The delicious things of a rich breakfast-buffet can be tasted in the spacious breakfast-room or on the shady terrace. 3-stars Hotel situated 200 meters from the Sea, with Swimming Pool, FREE WI-FI and Private Parking. Ideal for families who are looking for a Sea Holiday and for those who want to visit the Tuscan cities of art.